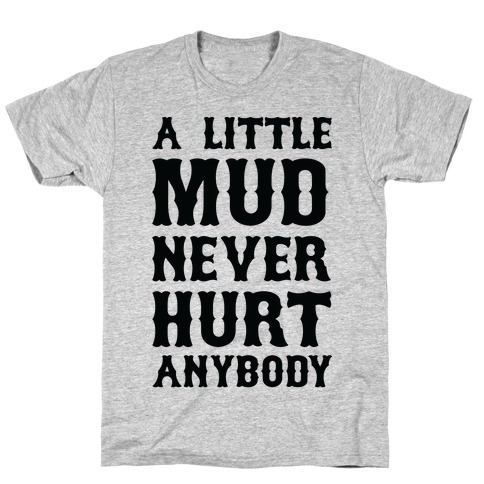 Browse our collection of 66 Mudding T-shirts, Posters and more. Designed and printed in the USA. 100% Satisfaction Guaranteed. About this Design Life is more fun playin' in the mud! 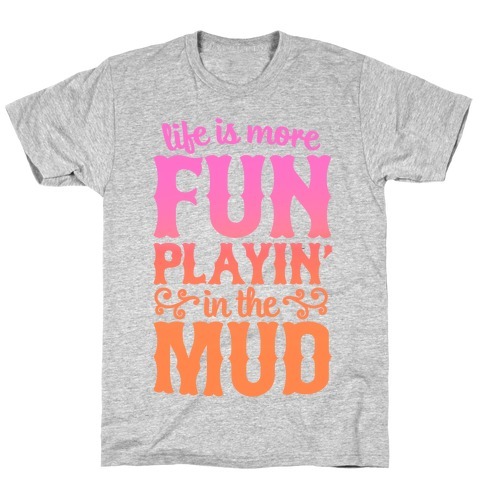 Life is more fun playin' in the mud! 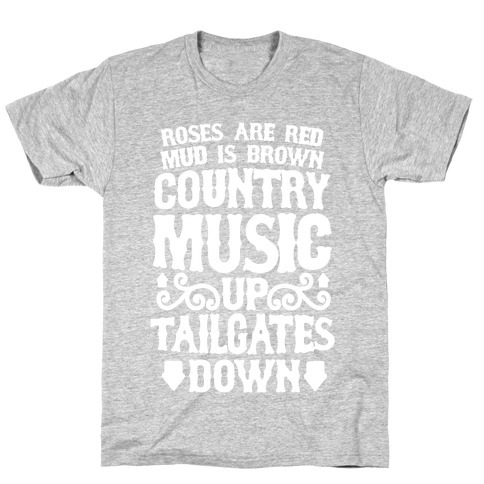 About this Design Roses are red, mud is brown, country music up, tailgates down! That's what country is all about. Show off your redneck roots with this southern inspired design! YEE-HAW! Roses are red, mud is brown, country music up, tailgates down! That's what country is all about. Show off your redneck roots with this southern inspired design! YEE-HAW! About this Design Cowboys and whiskey makes me frisky. All I need is a small town country boy to take me mudding in his pickup truck down those beautiful dirt roads. Throw your cowboy boots on the dash, crank up the radio and once you stop, tailgate under the stars and crack a cold one. Southern girls do it best. About this Design This redneck pride shirt features the words "y'all'd better redneckognize" and is perfect for showing your country side at school, college, university, tractor pulls, monster truck rallies, Nascar races, lawnmower races, mudding in big lifted trucks, hunting, country music concerts, or just kicking it in the sticks drinking beer with your redneck friends! 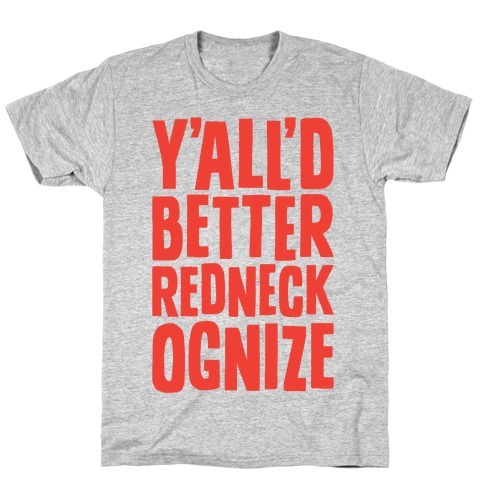 This redneck pride shirt features the words "y'all'd better redneckognize" and is perfect for showing your country side at school, college, university, tractor pulls, monster truck rallies, Nascar races, lawnmower races, mudding in big lifted trucks, hunting, country music concerts, or just kicking it in the sticks drinking beer with your redneck friends! About this Design It's time to mud up or shut up! Get down and dirty like it's your day job. It's time to mud up or shut up! Get down and dirty like it's your day job. About this Design This princess lives for the rowdy life of a country babe. And would rather be in jeans and cowboy boots that dresses and glass slippers. Show some country love in this mud and denim princess design. This princess lives for the rowdy life of a country babe. And would rather be in jeans and cowboy boots that dresses and glass slippers. 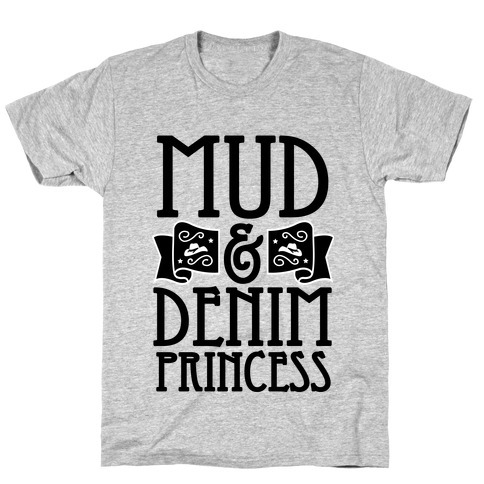 Show some country love in this mud and denim princess design. About this Design Sometimes you just gotta get muddy! Perfect for country muddin' in big trucks and cold beers! Ideal for drinking with friends or rocking out at a country music concert! 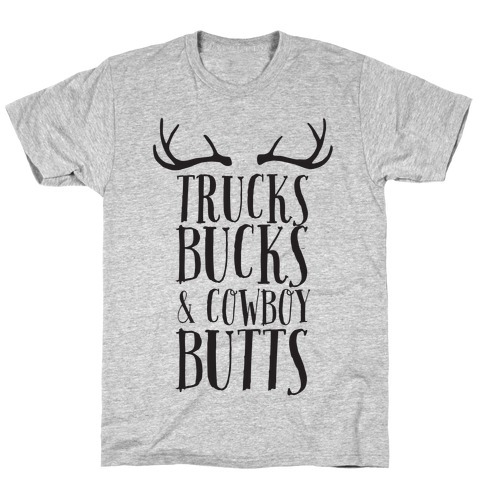 If you love getting country drunk, riding horses, drinking beer and doing shots of straight whiskey, and getting wild with your redneck pals out in the sticks, this shirt is for you! Sometimes you just gotta get muddy! Perfect for country muddin' in big trucks and cold beers! Ideal for drinking with friends or rocking out at a country music concert! 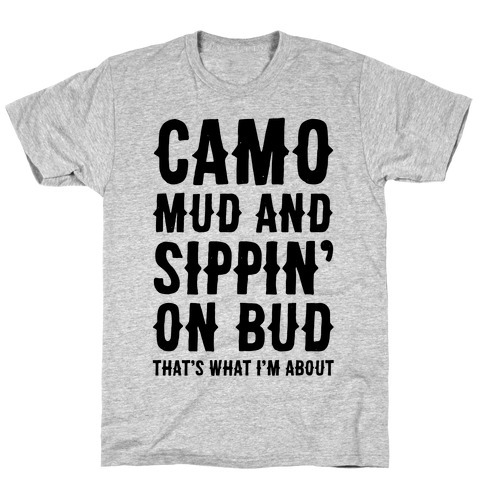 If you love getting country drunk, riding horses, drinking beer and doing shots of straight whiskey, and getting wild with your redneck pals out in the sticks, this shirt is for you! About this Design Country girls ain't afraid to get a little bit dirty! 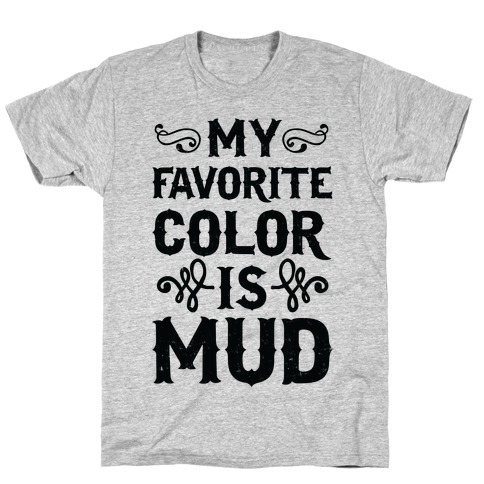 This design is great for headin' out muddin', hanging out partying, and having a great time! Let the world know you're not afraid to get your hands dirty. Country girls ain't afraid to get a little bit dirty! 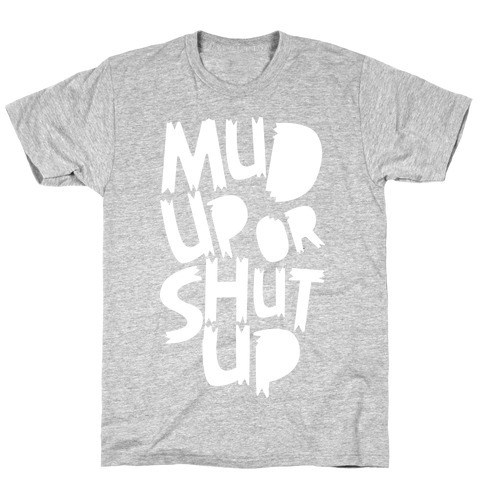 This design is great for headin' out muddin', hanging out partying, and having a great time! Let the world know you're not afraid to get your hands dirty. 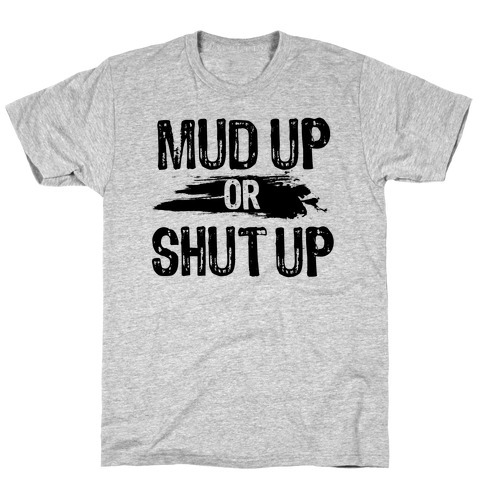 About this Design Getting a little mud on your clothes never hurt, especially because it means that you are doing some of the greatest stuff like, muddin' on the four wheeler, or with your truck, heck even mud wrestling can be fun. Let the city slickers who think that a stain on their clothes can be the worse thing ever know that if it's not a mud stain, you ain't having any fun. Getting a little mud on your clothes never hurt, especially because it means that you are doing some of the greatest stuff like, muddin' on the four wheeler, or with your truck, heck even mud wrestling can be fun. Let the city slickers who think that a stain on their clothes can be the worse thing ever know that if it's not a mud stain, you ain't having any fun. About this Design We go together like trucks and mud! It wouldn't be muddin', without trucks and mud, and we go together just the same! 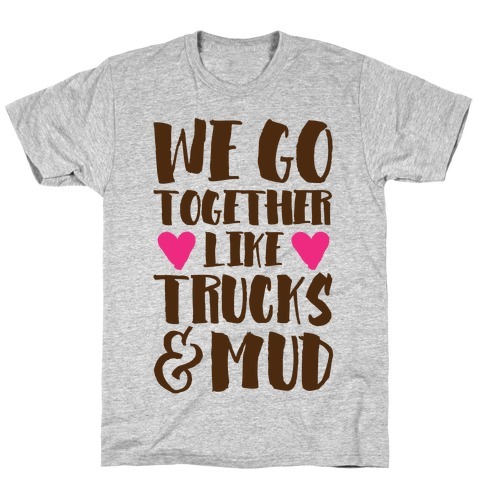 Share your love for mud, trucks and everything country with this sassy, bff, country trucking shirt! We go together like trucks and mud! It wouldn't be muddin', without trucks and mud, and we go together just the same! 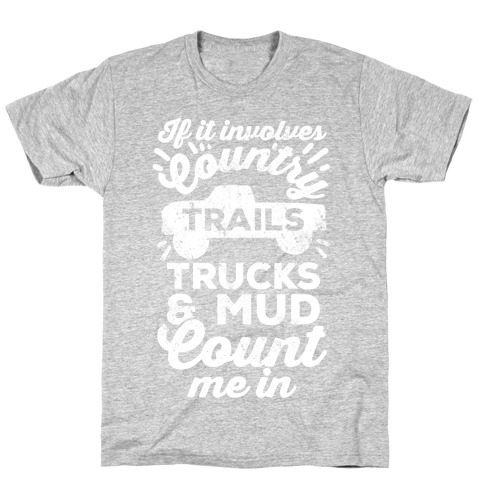 Share your love for mud, trucks and everything country with this sassy, bff, country trucking shirt! About this Design This cute country party shirt features the words "can't hide my redneck side" and is perfect for people who love country music, country music concerts, drinking beer, whiskey, dancing by the bonfire, mudding in big lifted trucks, and is ideal for showing your redneck country pride wherever you go! 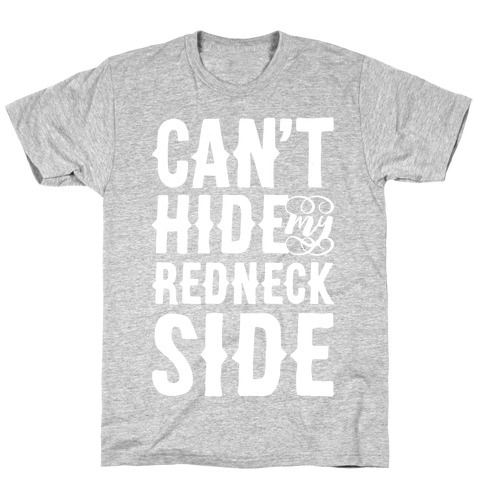 This cute country party shirt features the words "can't hide my redneck side" and is perfect for people who love country music, country music concerts, drinking beer, whiskey, dancing by the bonfire, mudding in big lifted trucks, and is ideal for showing your redneck country pride wherever you go! About this Design Its not hard to please a country lover, as long as theres mud and trucks, youre happy! If youre a country lovin cowboy or cowgirl this cute country shirt is perfect for you! Its not hard to please a country lover, as long as theres mud and trucks, youre happy! If youre a country lovin cowboy or cowgirl this cute country shirt is perfect for you! About this Design Girls know what they want out of summer. Driving trucks, shooting big bucks, and cowboy butts! Embrace your inner country with this cute cowgirl shirt! Girls know what they want out of summer. Driving trucks, shooting big bucks, and cowboy butts! Embrace your inner country with this cute cowgirl shirt! 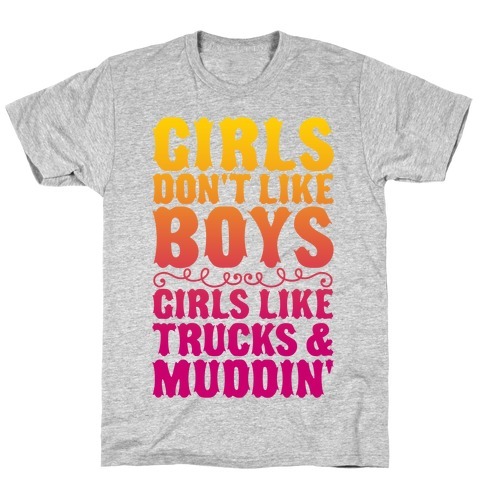 About this Design Girls don't like boys, everyone knows girls like trucks and muddin'! Show off in country style with this cute Southern girl style shirt, perfect for muddin', drivin', drinkin', and partyin' as much as you love to do! Girls don't like boys, everyone knows girls like trucks and muddin'! Show off in country style with this cute Southern girl style shirt, perfect for muddin', drivin', drinkin', and partyin' as much as you love to do! 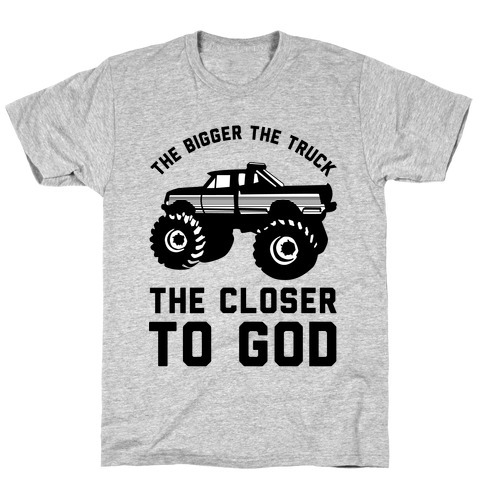 About this Design This shirt if perfect for the country man or girl in all of us. If your idea of a fun time is wearing camo, drinking enormous amounts of beer and getting muddy then why wouldn't you show off that talent? Never be ashamed of muddy clothes and country twangs. 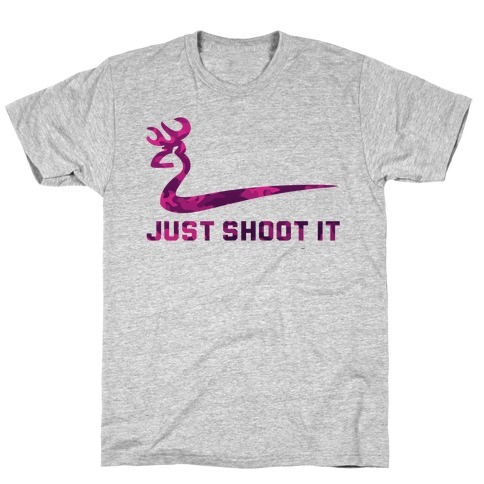 This shirt if perfect for the country man or girl in all of us. If your idea of a fun time is wearing camo, drinking enormous amounts of beer and getting muddy then why wouldn't you show off that talent? Never be ashamed of muddy clothes and country twangs. About this Design This redneck shirt features trees, a crackling campfire, and the words "redneck nightclub" and is perfect for people who love campfires, the redneck life, hiking, being in the forest, avoiding the city, sleeping under the stars, hunting, fishing, mudding, drinking beer, getting wasted, listening to country music, and living that country life! 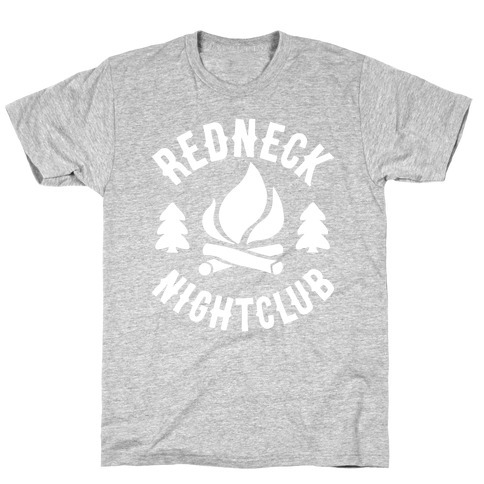 This redneck shirt features trees, a crackling campfire, and the words "redneck nightclub" and is perfect for people who love campfires, the redneck life, hiking, being in the forest, avoiding the city, sleeping under the stars, hunting, fishing, mudding, drinking beer, getting wasted, listening to country music, and living that country life!